Avocado. The hipster icon is packed full of healthy fats, fibre, and micronutrients. Plus it looks great in an Instagram pic! 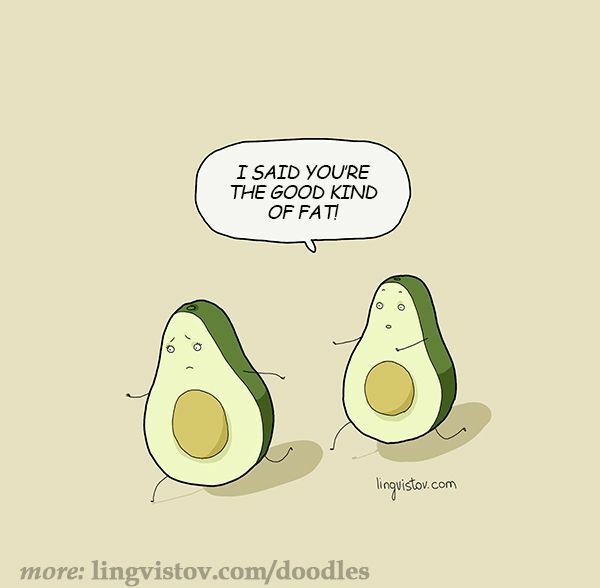 My first introduction to avocados came from guacamole. I must admit, I didn’t like it the first time I tried it, however somewhere along the line I fell in love with it, and it’s now one of my favourite foods. Guacamole is quick and simple to prepare, but does need to be consumed when it’s fresh or it will turn brown. It goes with a lot of different foods, but also tastes great with just tortilla chips. If you’re unfamiliar with avocados, it can be quite difficult to know when they’re ripe, and all too often you’ll cut it open to be greeted by a brown stringy horror show. When ripe, they’ll feel slightly squishy to the touch. Cut them open length ways, and twist the two halves in opposite directions to pull them apart. Remove the slippery seed by carefully catching it with a knife blade and twisting. Then simply scoop out the flesh with a tablespoon. Have a look at Jamie Oliver doing it here if you’re still not sure. Cut the avocado in half, remove the seed, scoop out the flesh and squeeze the juice from ½ a lime over it. Mash the avocado with a fork to achieve the consistency you prefer. Finely chop the garlic (or push through a garlic press) and coriander leaves. Chop the cherry tomato into quarters, remove the skin and finely dice. Tip to remove the tomato skin: place each quadrant skin side down on a chopping board and carefull run a sharp knife between the skin and the tomato flesh, pressing down onto the chopping board as you go. The knife will be parallel to the shopping board. Mix all of the ingredients through the avocado. Add another squeeze of lime juice if it doesn’t taste balanced (depending on the size of the avocado it can take a full lime to balance the flavour). If it tastes too sharp, add a teaspoon of olive oil. Tag @thecorkfork on Instagram if you make some guac!